Swansea City were up against Romanian hosts Olimpia Cluj as they looked to bounce back from a 5-0 Champions League loss to Hibernian but found themselves on the wrong end of a 3-0 scoreline. 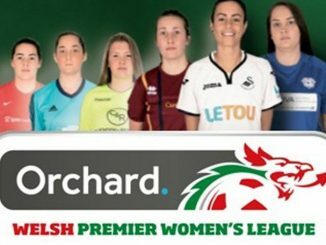 An early free-kick just outside the box was fired narrowly wide by City’s Jodie Passmore but it was Cluj who took the lead, Cristina Carp slotting home in the 27th minute. 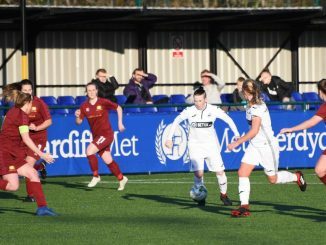 The Swans did well not to concede a second before the break, with a succession of shots blocked by some brave defending. They might have even gone in level at half time but a sharp Katy Hosford free-kick was saved by American keeper Jillian McVicker. 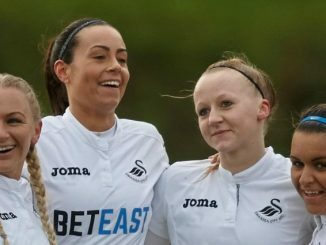 Swansea were two goals behind 6 minutes after the restart as Alexandra Lunca netted from close range and trailed 3-0 before the hour mark with Andreea Voicu firing home. Voicu was denied a second goal late on, when after a corner she struck an upright.